Mukundamala or a Garland of Hymns to Mukunda, is a Sanskrit poem composed in praise of Sri Mahavishnu by the saintly King Kulasekhara. 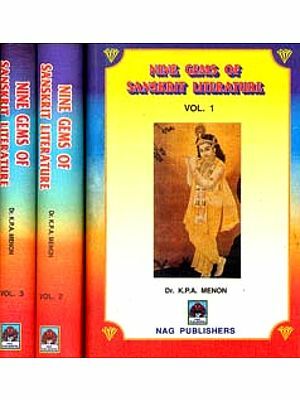 The devotional depth and appeal of its stanzas has raised the poem to the crest of the Bhakti movement in India. The divine experience, which the God-inebriate author had, still rings in the ears of those who chant the poem with devotion. There are earlier editions of the book presenting texts differing in extent and even working. 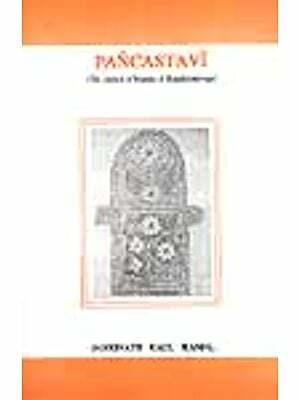 In this edition we have chosen 41 stanzas which form the core of the Stotra. 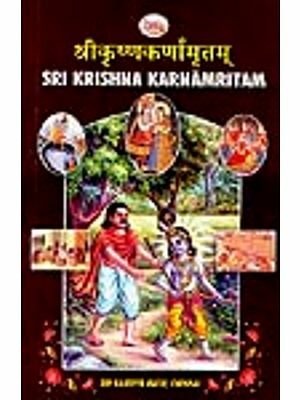 The English version is made with care to echo the devotional fervour of the original. We are thankful to Swami Vimalanandaji for many valuable suggestions in this regard. May this booklet prove a boon to the readers to devotional literature with Sanskrit to follow the text without the aid of a translation?